When it comes to buying HD CCTV systems, look no further than East Tower Security Systems Ltd. We have a variety of CCTV cameras for home and business owners. All of our equipment is of a high quality and is installed to SSAIB standards. We are also SSAIB accredited for the installation and maintenance of our CCTV systems. We are a trusted CCTV camera installer for commercial and residential clients in London and the South East. 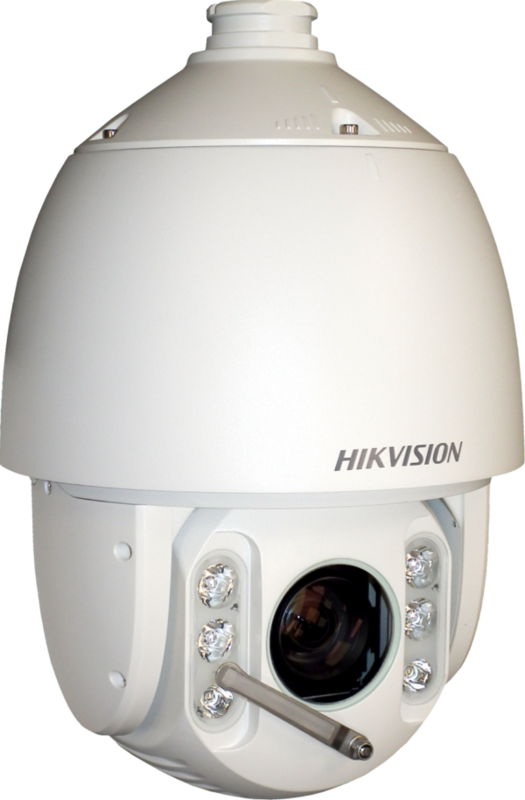 Using high-quality Hikvision dome or bullet cameras and DVRs, you can view your property on your Smart device, desktop PC or laptop from anywhere if you are connected to the internet. Contact East Tower Security Systems Ltd today for more information. We also provide maintenance contracts ensuring that your system continues to function at a high standard. Does your property require a security system?